She was also awarded a medal for services to horticulture and long service to Wyevale Nurseries in 2018. 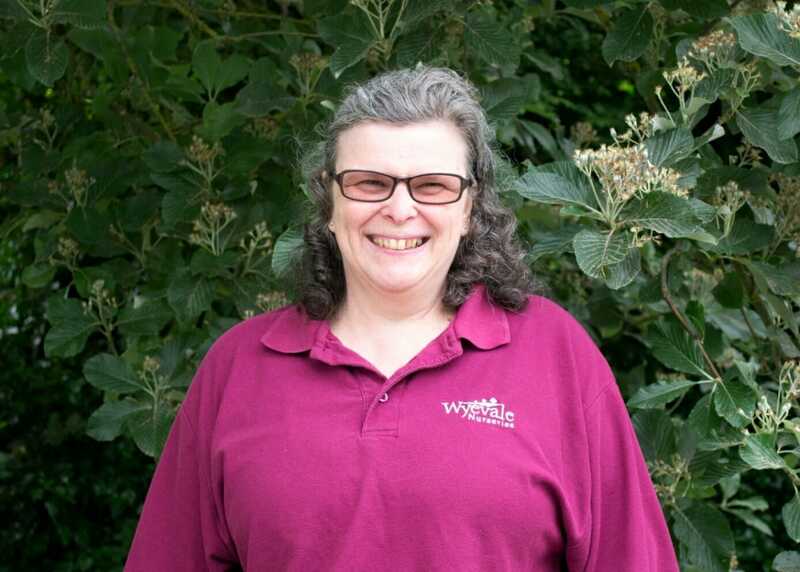 Karen received a bronze medal from the Three Counties Agricultural Society for 30 years continuous service. Wyevale Nurseries’ main business is to supply garden centres, landscape contractors, local authorities, foresters and landowners with a comprehensive array of trees, shrubs, hedging, herbaceous and specimen plants.